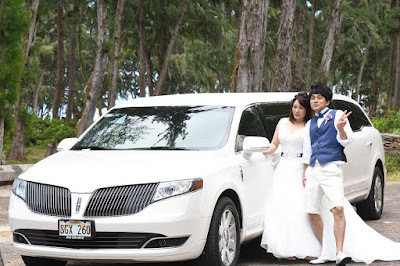 Hiroki and Marie ride to Waimanalo Beach in a fancy white Limousine. 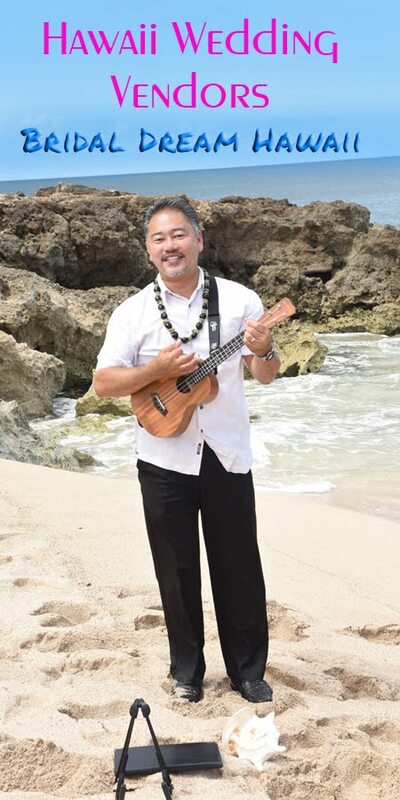 Half hour ride from downtown Honolulu. Worth the trip for beautiful wedding photos on the beach.